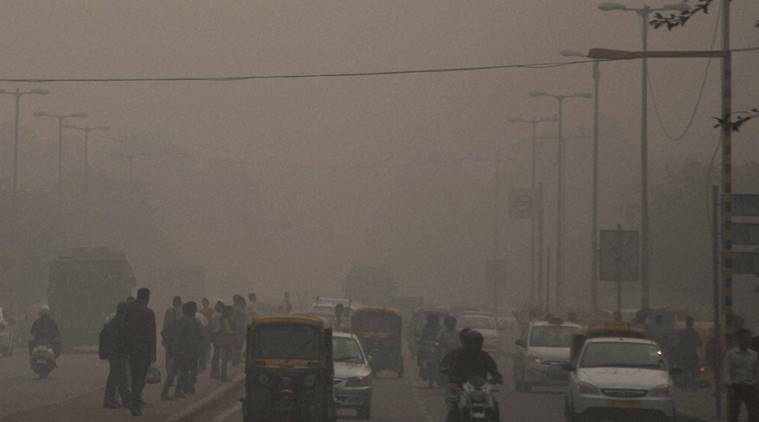 On Wednesday, Greenpeace study release that more death count in India due to air pollution than china last year. Indians facing serious health issues due to this bad air in major cities including Delhi. According to the study, the count of deaths due to outdoor air pollution is 3,283 in India every day in 2015, and in China count is 3,233. The new results come after Delhi faced one of the worst projection in air pollution that left the city of an around 16 million people covered in thick smog for more than a week since Diwali on October 30. Group of agencies monitored a sharp rise in PM 2.5, many pollutants that stick deep in to the lungs and cause different types of health disorders. So many plans made by the government over the years have failed to tackle the capital’s pollution. Last year, As per the world health organisation( WHO ), Delhi is the most polluted city in the world. ” The data shows that China’s strong reports in tackling pollution have resulted in a steady reduction in the particulate levels. With India, however, the trend is downward. The year 2015, especially, has been the worst-ever recorded for deaths by air pollution” said Sunil Dahiya, Greenpeace’s India campaigner. The Indian trends show that there has been a lack of regular efforts to bring down pollution, he said. Experts said unless there is strong plan to tackle the pollution, otherwise the levels will keep breaking records in India. Previous Previous post: Tencent :: Most Beneficial company in Asia.